While the Chromatic Scale may seem unmusical at first listen, its uses are innumerable. We’ll first identify the basics of what the scale means by itself, and then learn ways to integrate it in various musical situations. Understand the Major Scale and its seven lovely Modes. Once you learn these modes you will be able to play them in all 12 keys. We’ll also examine the Circle of Fifths and how to identify the amount of sharp or flat notes in a given key, and use that information to form any chord progression in any key you want. 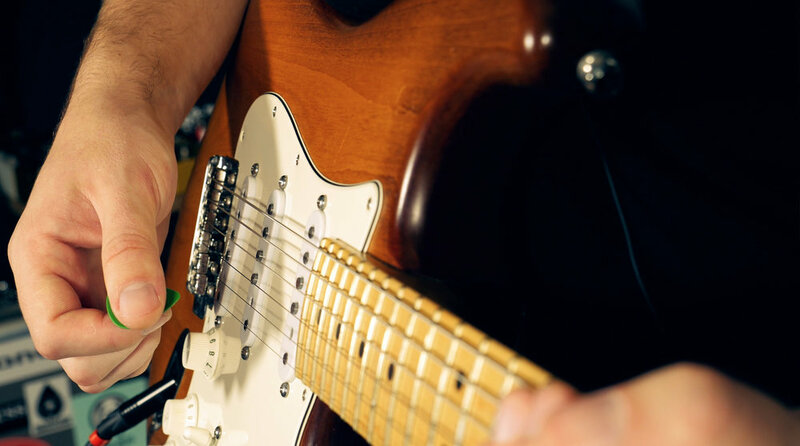 The Melodic Minor Scale is your first step into the world of becoming a more advanced guitarist from a music theory perspective, because it challenges your ear to absorb sound in a way that is probably not familiar to you. With just one note differentiating the Melodic Minor Scale from the Major Scale, you'll expand your pallet of musical exploration exponentially. Harmonic minor is an essential scale that is used to outline minor chords in your solos when you want to bring a unique and ominous sound to your guitar playing. One of the three big scales in modern music, alongside major and melodic minor, harmonic minor is heard in jazz, fusion, metal, and other musical genres. Though you may use it less than Major Scale modes like Dorian or Aeolian, the Harmonic Minor Scale contains a cool color that spices up your minor key guitar solos. 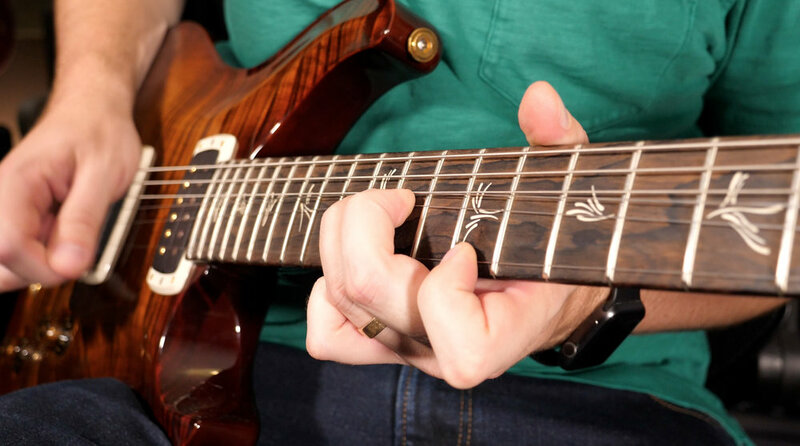 Intervals in music, essential foundations, deeper dives into theory, and much more to help you understand how to use various modal scales to your advantage.